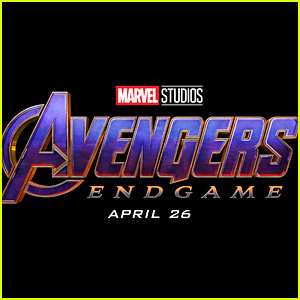 The Avengers: Endgame character posters have been unveiled by Marvel Studios and we’re exactly one month away from the movie’s premiere date on April 26! 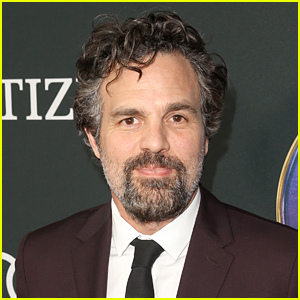 The posters feature photos of all the superheroes and characters including Chris Evans‘ Captain America, Brie Larson‘s Captain Marvel, Tom Hiddleston‘s Loki, Chadwick Boseman‘s Black Panther, Robert Downey Jr‘s Iron Man, Chris Hemsworth‘s Thor, and many more. 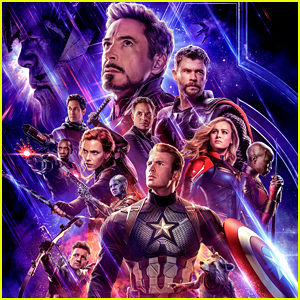 You’ll notice, the posters that have color indicate those characters who are still living at the end of Avengers: Infinity War, and the posters in black-and-white indicate those characters are deceased. 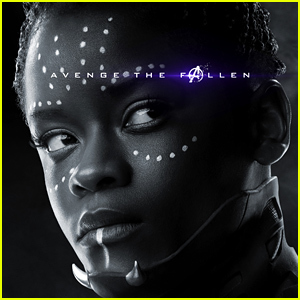 One notable deceased character is Shuri, played by Letitia Wright, from Black Panther. 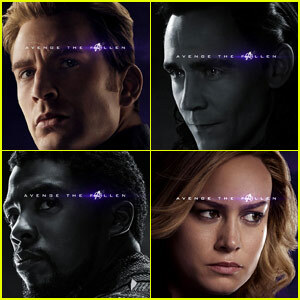 There was strong speculation that Shuri was still alive post-snap, however, these posters confirm that she was killed by Thanos. Look out for the movie, in theaters on April 26. 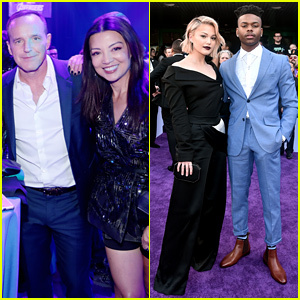 'Agents of SHIELD' & 'Cloak & Dagger' Stars Unite at 'Avengers: Endgame' Premiere! 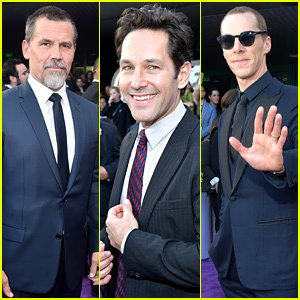 Cobie Smulders, Linda Cardellini & More Step Out for 'Avengers: Endgame' Premiere! 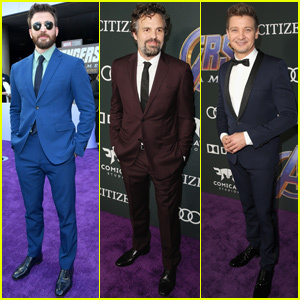 Chris Evans, Mark Ruffalo & Jeremy Renner Team Up at 'Avengers: Endgame' Premiere! 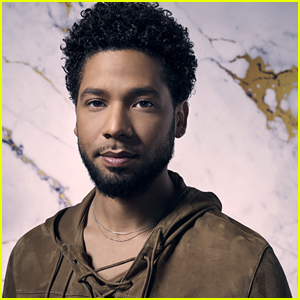 The dead must be in another space in time, because no way is the Black Panther gone. 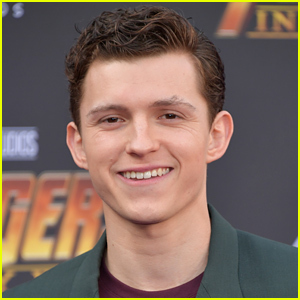 Such a huge hit around the world, he is no doubt surviving for future films.